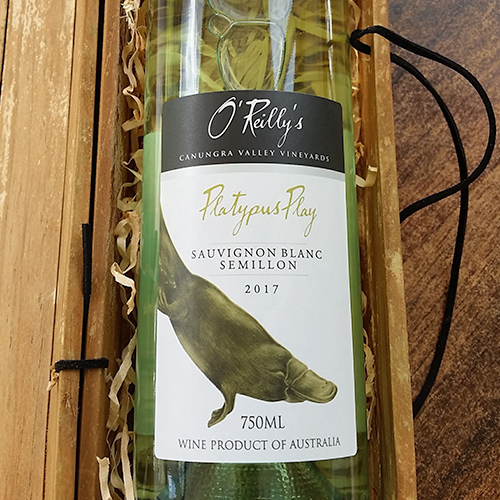 The 2017 Platypus Play Sauvignon Blanc Semillon shows lifted lemon and lime, with tropical and herbaceous overtones. 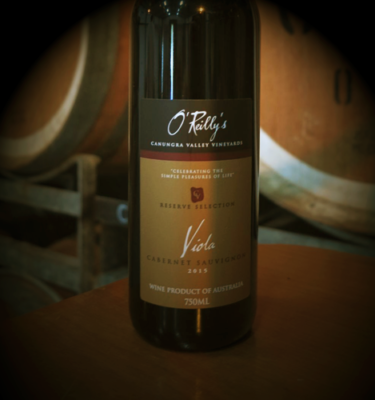 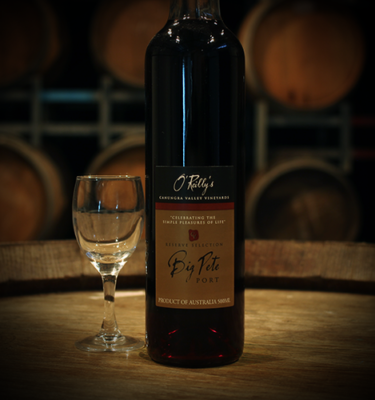 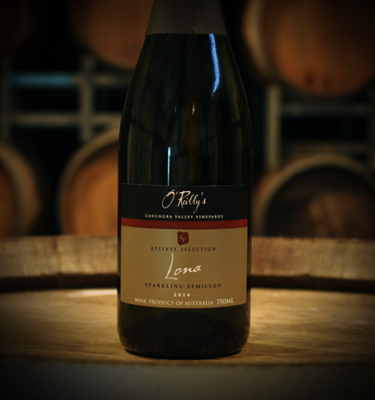 The palate displays passion fruit, gooseberry and grassy flavours with lemon citrus notes and a crisp clean finish. 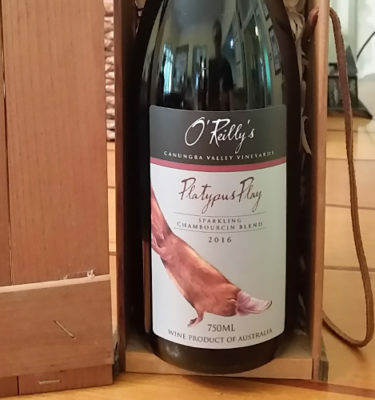 A lively, easy drinking wine, perfect with seafood.